At CAO, we recognize that children require extra special care. Our Pediatric Orthopedic Surgeons have expertise in treating all pediatric orthopedic problems, including acute trauma and sports injuries as well as developmental and chronic problems of the bones and joints of infants, children and adolescents. 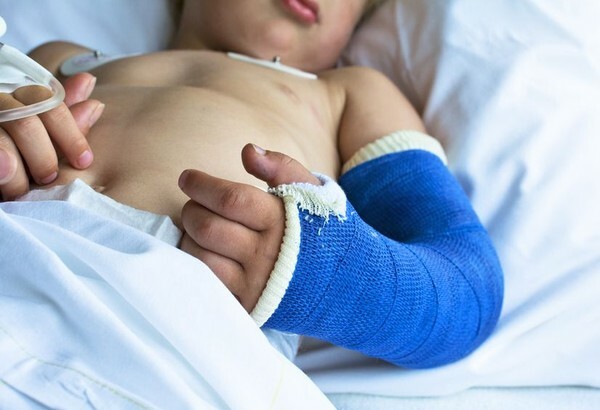 We recognize that appropriate treatment of fractures, sprains and dislocations in children is important to ensure minimal disturbance of function and a quick return to normal childhood growth and activity.